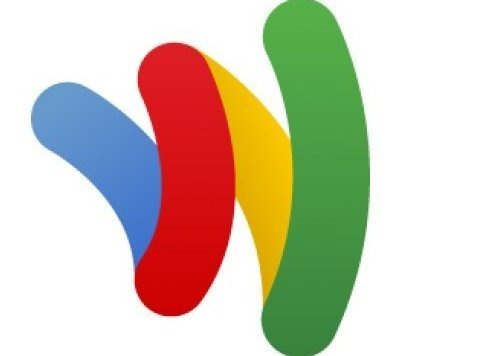 Google has updated its support pages and started sending out emails to alert users of Google Wallet to an upcoming change in the way NFC payments work. As of April 14th, tap and pay will require KitKat or higher. Older devices will no longer be supported after that date. The reason for the change is Google's desire to only use Host Card Emulation (HCE) to make NFC payments work. That feature was introduced in Android 4.4, so it's the end of the line for Jelly Bean and earlier devices. However, this doesn't have any effect on devices that already lack compatibility for HCE like the Galaxy Note 3. This sounds like an abrupt change, but you have to remember that most carriers didn't permit Google Wallet to access the secure element in older NFC-enabled phones anyway. HCE bypasses the requirement for a secure element, so tap and pay can work on any phone with the right hardware. There are still a handful of affected devices like the Sprint Galaxy Nexus, which has full Wallet support right now and doesn't have official access to KitKat. Otherwise, it shouldn't be too messy. The full text of the email Google is sending out is below for your perusal. We wanted to let you know about an update to Google Wallet that might change the way you use the app. Right now it looks like you’re using tap and pay with a device running an Android version older than 4.4 KitKat. On the newest version of Android, tap and pay works with different technology for an improved experience. As a result, starting on April 14, 2014, tap and pay will no longer work for devices with older Android versions. 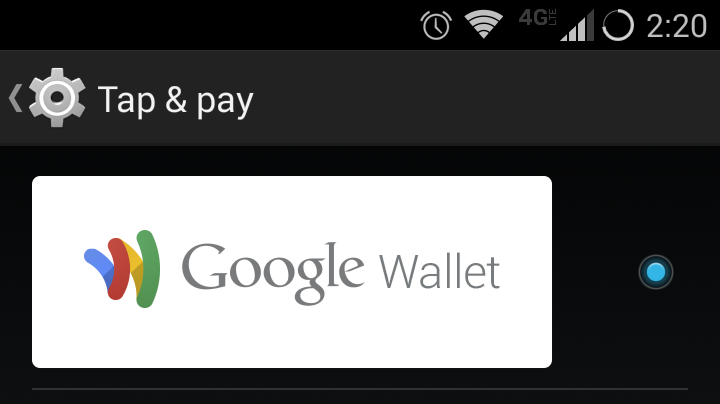 Tap and pay will be available for most devices running Android 4.4 KitKat. If you are able to upgrade to KitKat now, you can check if your device supports tap and pay. Supported devices will display a tile in your "My Wallet" screen that tells you to set up tap and pay. For devices that are not eligible for Android 4.4 KitKat or don’t support tap and pay, you can still use the Google Wallet app to store all of your loyalty cards and offers, send money to your friends, view your orders, and use the Google Wallet Card to make purchases. We apologize for any inconvenience this may cause and thank you for continuing to be a loyal Wallet user.